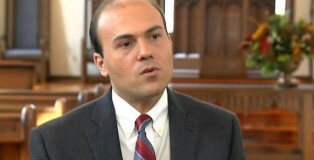 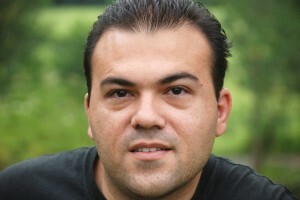 The law firm that successfully lobbied for the release of Christian pastor Saeed Abedini from Iran says the US administration ignored hostages in Iran while negotiating a nuclear deal with the country. 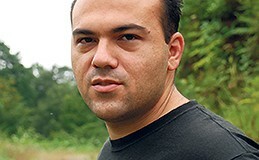 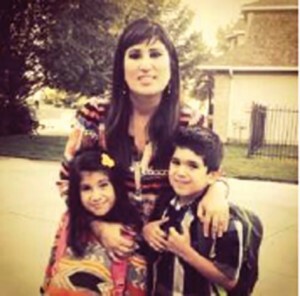 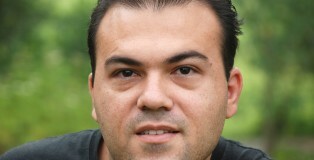 SHACKLED PASTOR SAEED ABEDINI WAS TASER’D BY INTELLIGENCE OFFICIALS WHEN THEY INTERROGATED HIM OVER NEW BOGUS CHARGES. 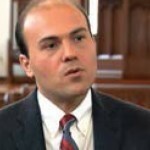 YOU WOULD THINK that the opinion of one million people would matter to a USA President – but it seems not in the case of Barack Obama.